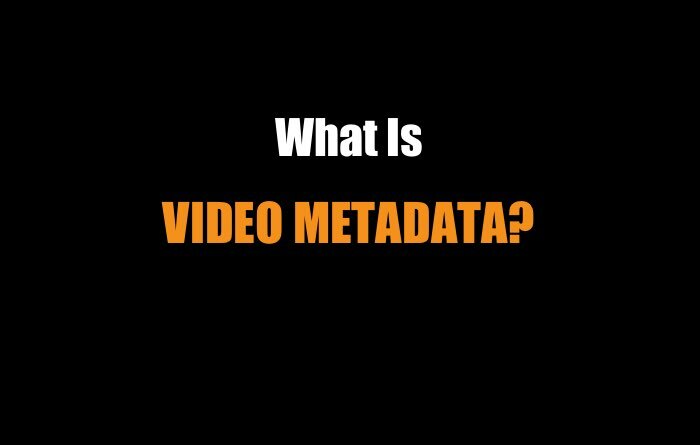 These three videos will help get you started. 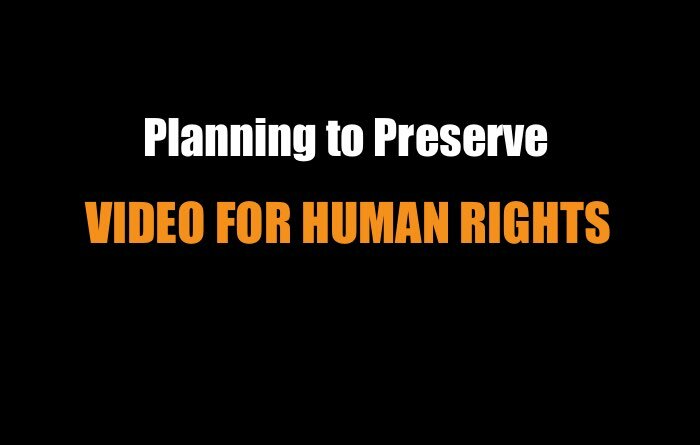 This resource is part of WITNESS' 8 Resources for Video Storytelling, a package of materials to help filmers safely and ethically document human rights abuse. 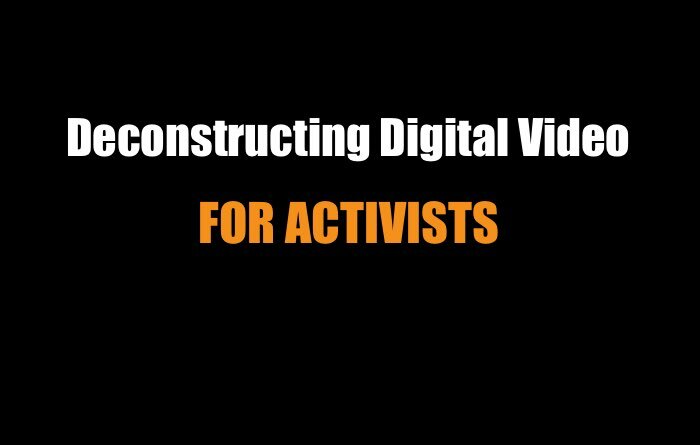 Visit our Activists' Guide to Archiving Video for more information about preserving your video.